Our kids turn 14 and 9 next month. In last 14 years we have procured numerous games for them. 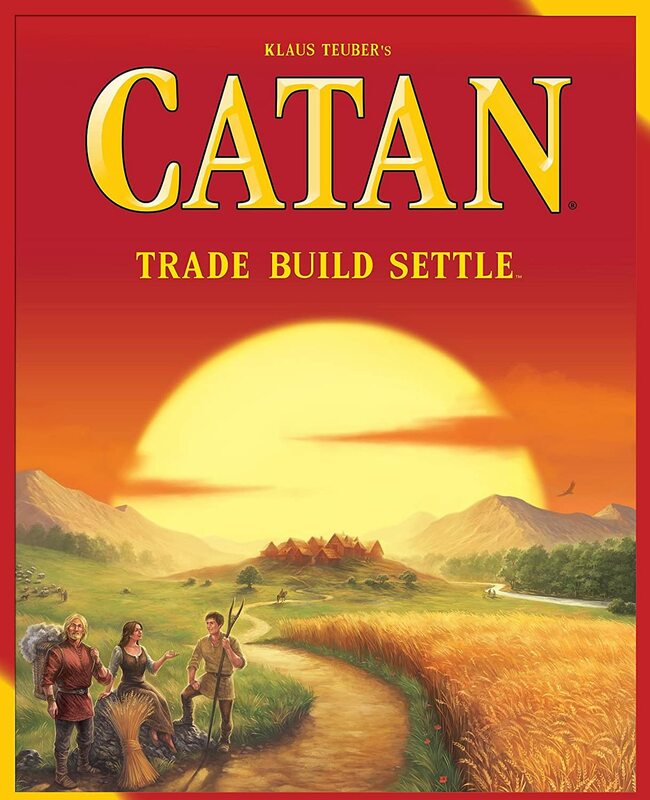 Catan clearly is the best one till date. I would recommend adding this to your collection if you have a kid or two around 8 yrs+. One of my goals for the year was to spend quality time with my family, something I have wanting to for several years, but not able to for multiple reasons. One being finding a common topic among 4 people with diverse interests. 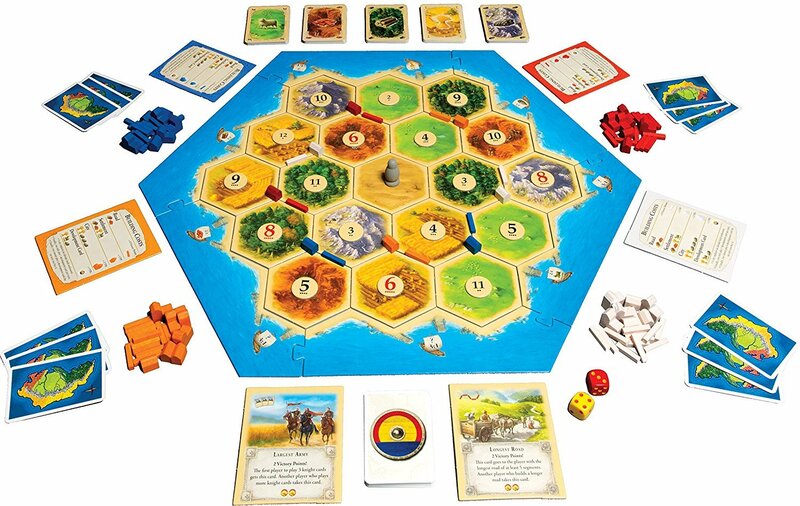 Catan serves the purpose! All 4 of us love the game. It allows for quality 1-2 hrs family time laughing and playing together without any role of internet and electronics. I’ll admit, today we played three rounds spending about 5 hours together. Catan is satisfying to play. As a game best played with a poker face and a good set of bluffing skills, it rewards long-term foresight and strategies more than rushed or brute-forced game play techniques. It clearly convinces the players that a not so good beginning or not getting initial opportunities is not the end of the road, you can bounce back. Winning after a series of losses over several days leads to jubilation. A feeling very important for today’s generation to deal with. The kids don’t realize what is going on, but it is of a great help to me and my wife as parents!